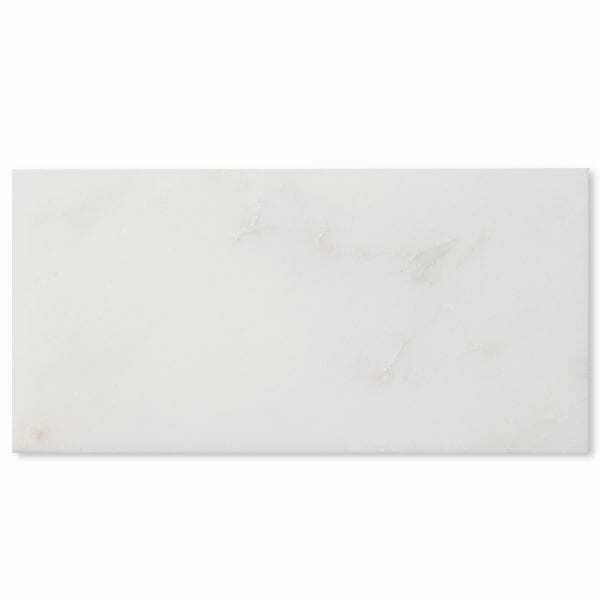 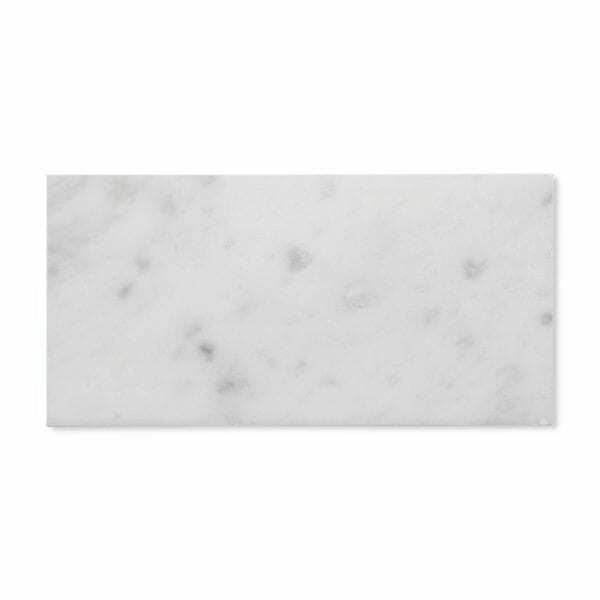 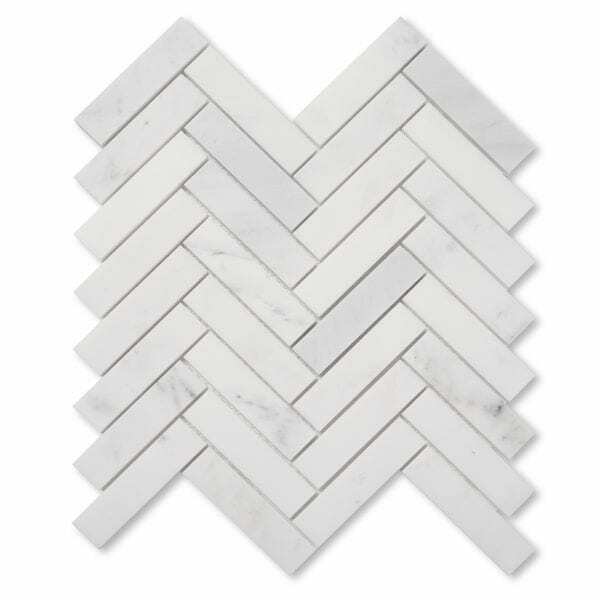 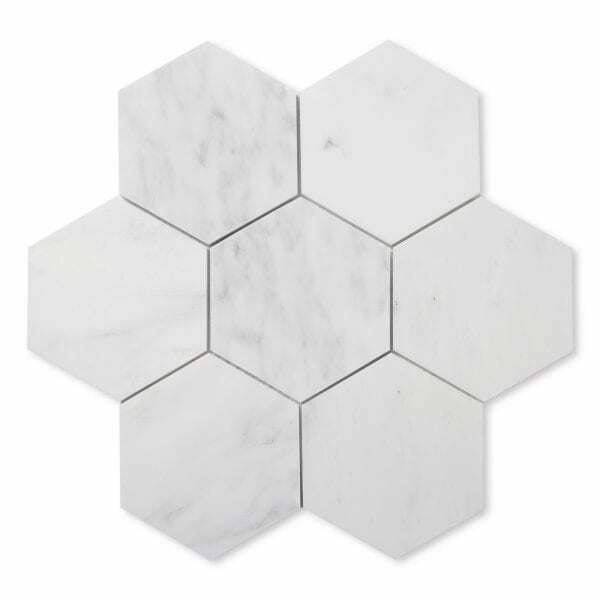 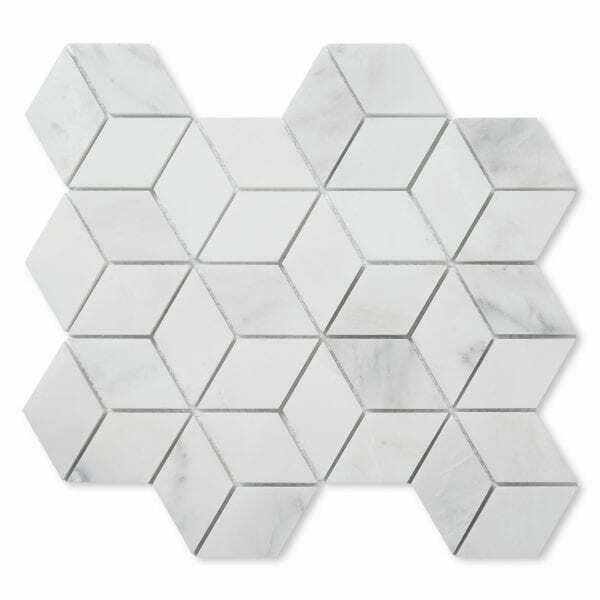 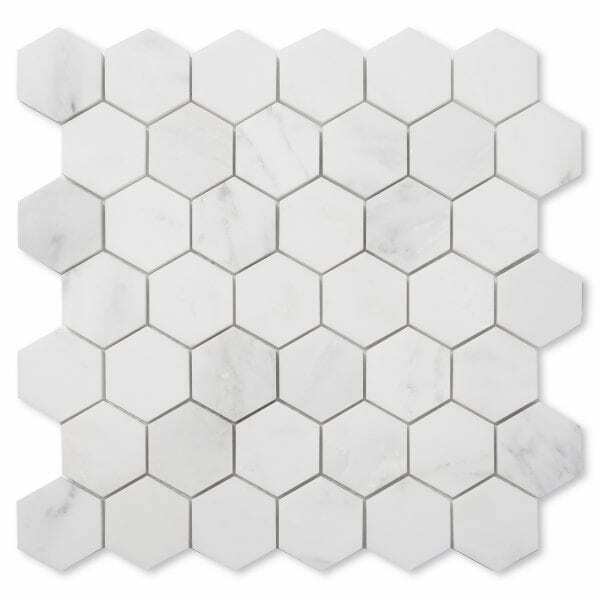 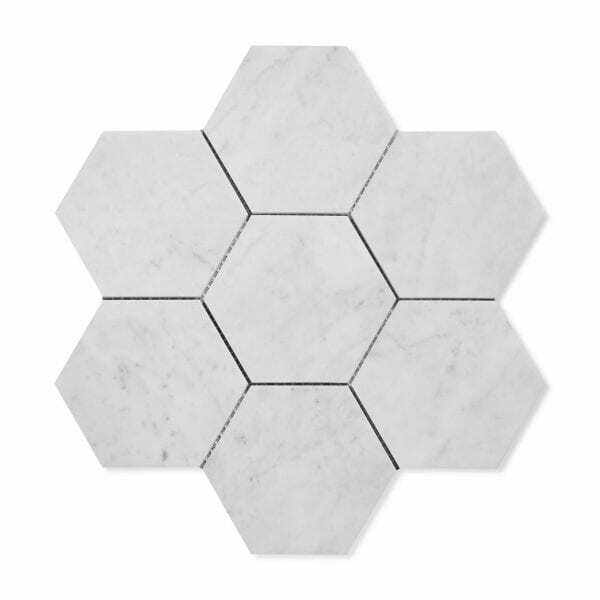 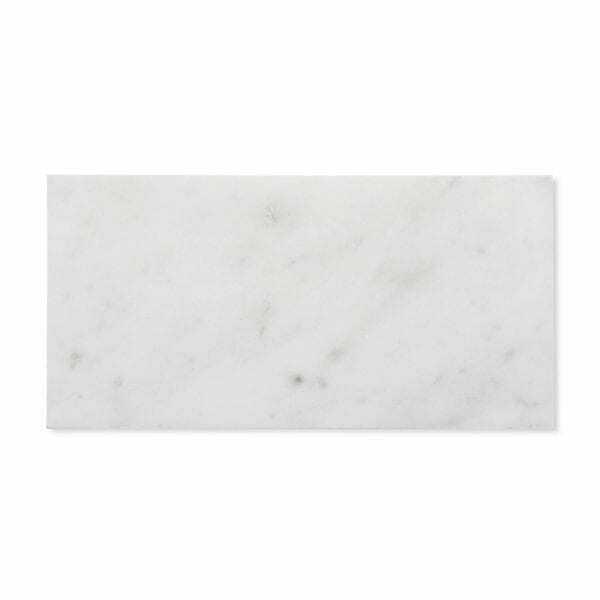 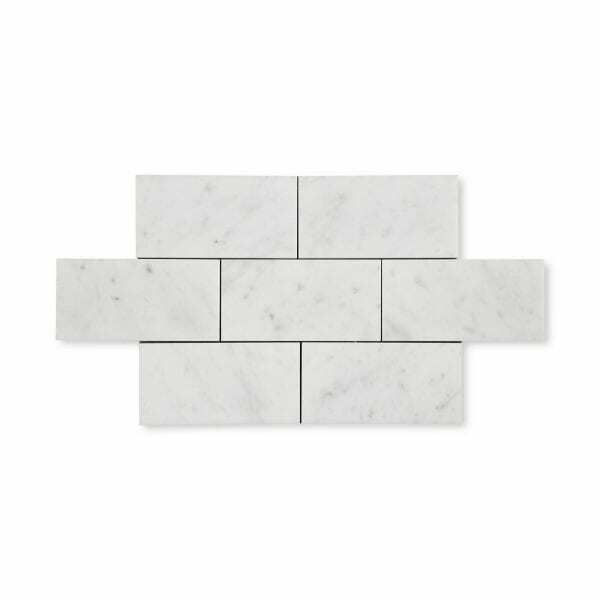 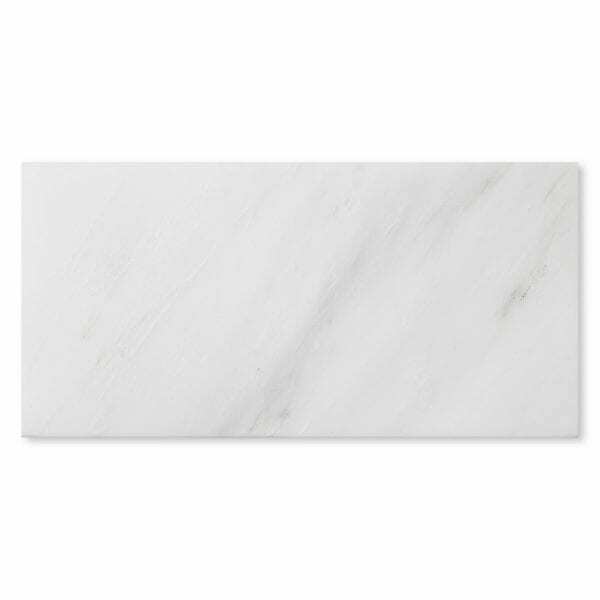 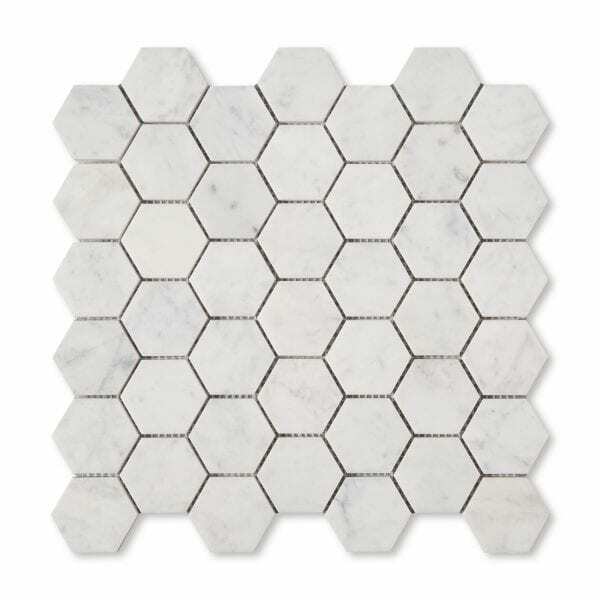 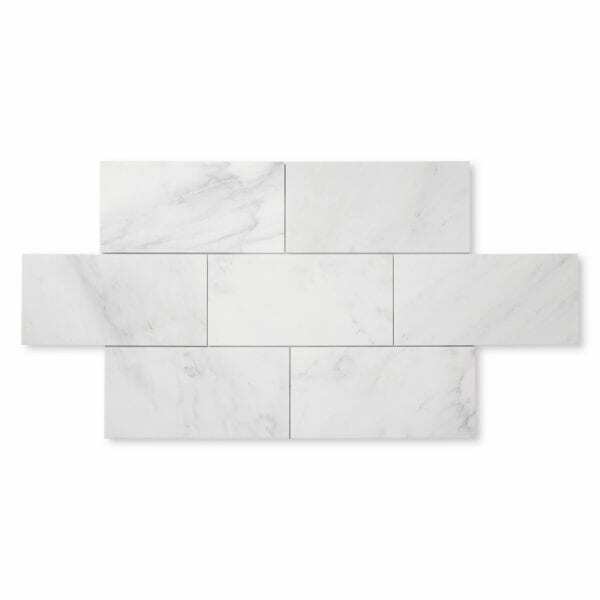 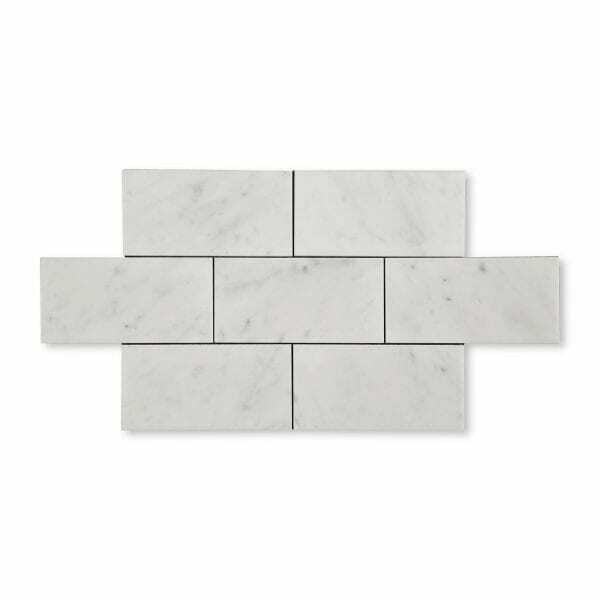 Riad is your home for elegant, high-quality Marble Tile at low prices. 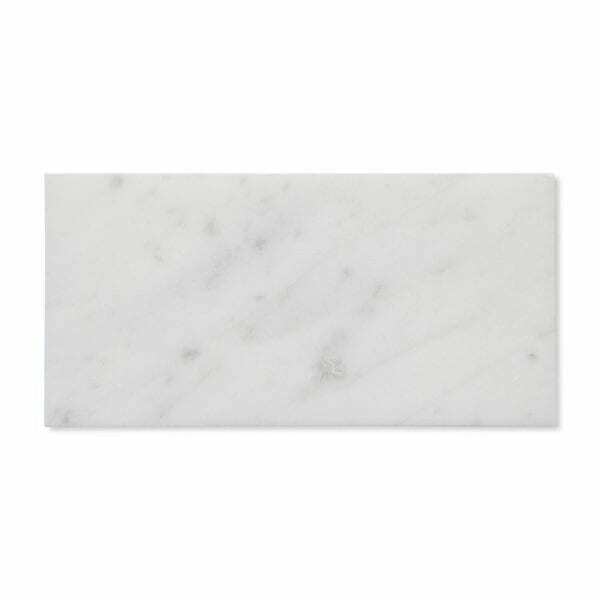 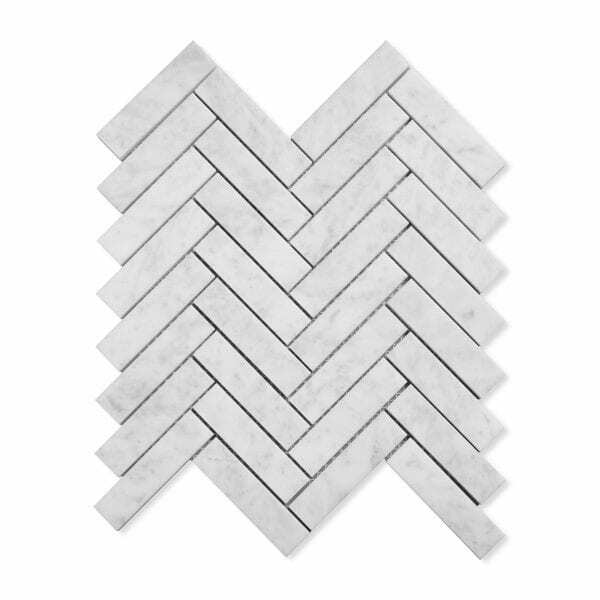 Our Marble Tiles are made from carefully selected marble and honed to absolute perfection. 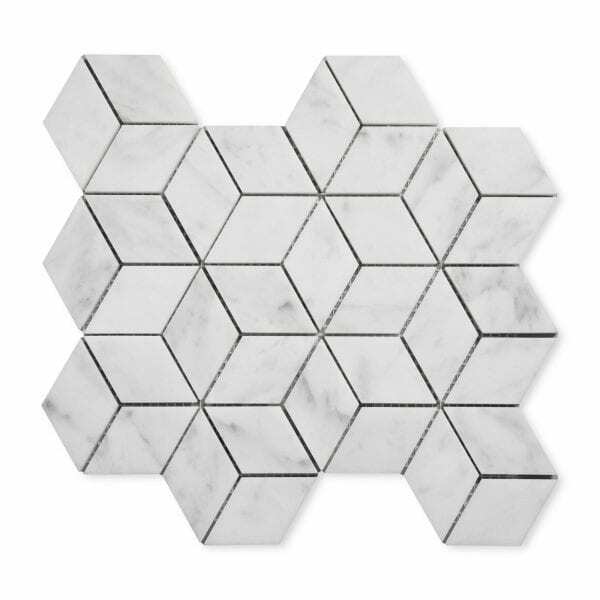 Liven up your home with the elegance and luster from Riad Tile’s marble tile. 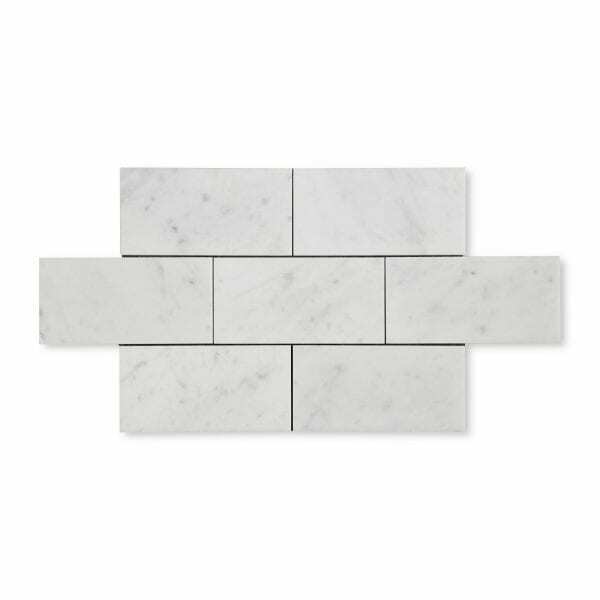 Marble Tiles can be installed in a wide variety of settings, but thrive in less-trafficked locations such as showers, kitchen floors, and backsplashes.